The new Seventh Avenue youth shelter house as seen from Hackleman Park. An overnight shelter for homeless youth has been talked about in Albany for years. Now it’s about to become a reality, which I discovered when I was perusing the online records of the city planning commission the other day. I was looking for something else, but what I found was that on April 27 the planning commission considered an application for a conditional use permit allowing Jackson Street Youth Shelter Inc. to operate an overnight shelter at 1240 Seventh Ave. S.E.. The place is next to the Albany American Legion post and across Seventh Avenue from Eleanor Hackleman Park. Across the park to the north there is the Albany skate park where, one presumes, homeless teenagers may sometimes hang out. The planning commission approved the shelter’s permit that day in April, and a contractor and numerous volunteers have been working to get the place renovated, furnished, provided with art work and ready to open. The nonprofit Jackson Street Youth Shelter has been helping children in Linn and Benton counties since 2001. 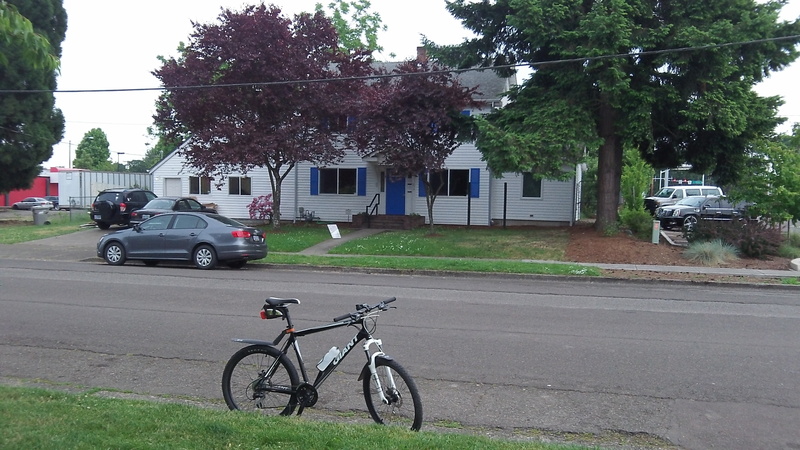 It already runs a shelter on Jackson Avenue in Corvallis — hence the name. The new place in Albany will have 10 beds for boys and girls aged 10 to 18, supervised around the clock by a trained staff. The organization told the planning commission that the young people it houses average two weeks there, and most return to their families or other :”safe place.” If they have no other place to go, they can stay a year or more. The house on Seventh once was a teen center and a private residence. It has a downstairs bedroom that will sleep up to five boys. Upstairs, there are three rooms for up to five girls.